1. 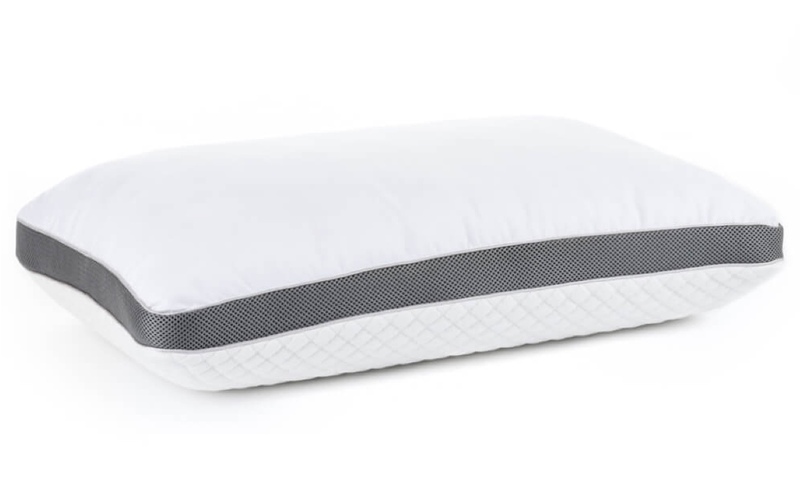 Watch Out For Gimmicks - Every day it seems like a new mattress company pops up with the greatest invention in the history of sleep. 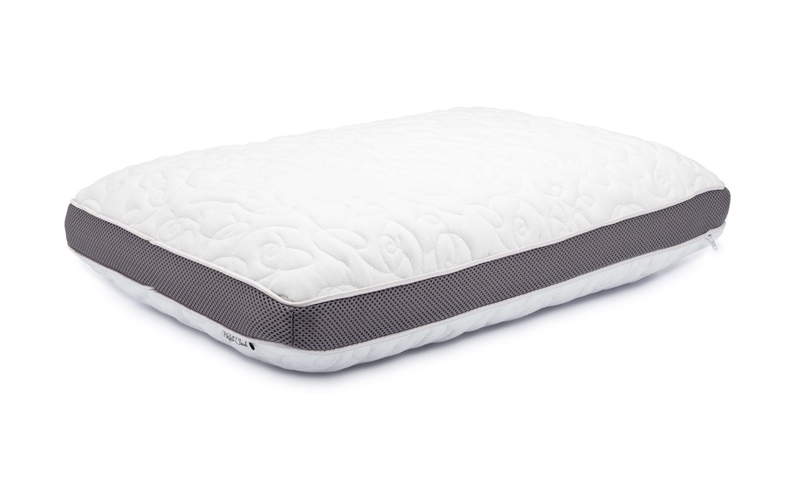 Even the established names are adding new "features" or "technologies" to their mattresses which do more to inflate the price than they do for the actual comfort and sleep quality you experience. Oftentimes the best answer is not the most expensive. 2. Look For A Warranty - Even if you don't intend on using a warranty for your new mattress it's always a good idea to check and see what kind of warranty it has. Why? A good warranty is a sign that the mattress you are buying is meant to stand the test of time. Be warned, however, warranties are not always as they seem. Many are pro-rated so by the time the warranty period is close to over you don't have much of a warranty at all. Look for something that you can get behind so you can rest your behind without worrying. 3. Look Into Every Option Before You Buy - With so many mattress manufacturers out there someone's doing it right. Find the mattress that works for you and go with it. 4. 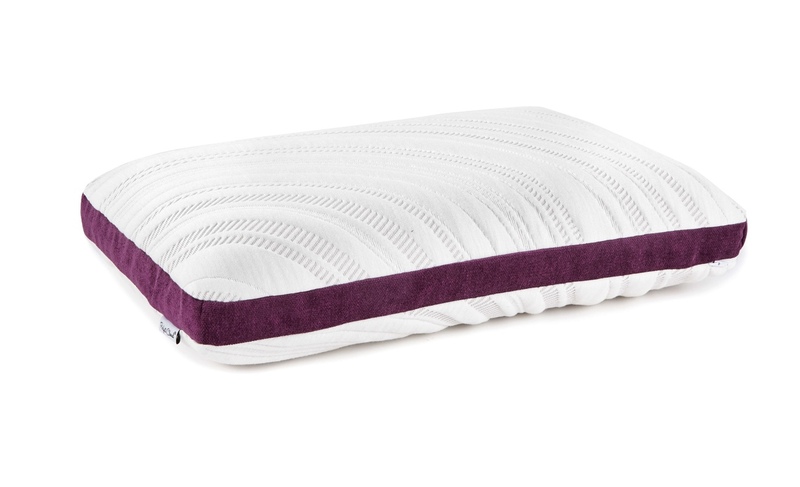 More Doesn't Always Mean More - Just because a mattresses has extra layers, pillow tops, or added features doesn't mean it's going to translate to better sleep for you. Often it's the right combination of layers and not the number of features that's going to help you sleep. 5. Buying A Mattress For "You" - Anyone that's married will tell you that things are not always about you. In fact, oftentimes it's more about your partner than yourself. 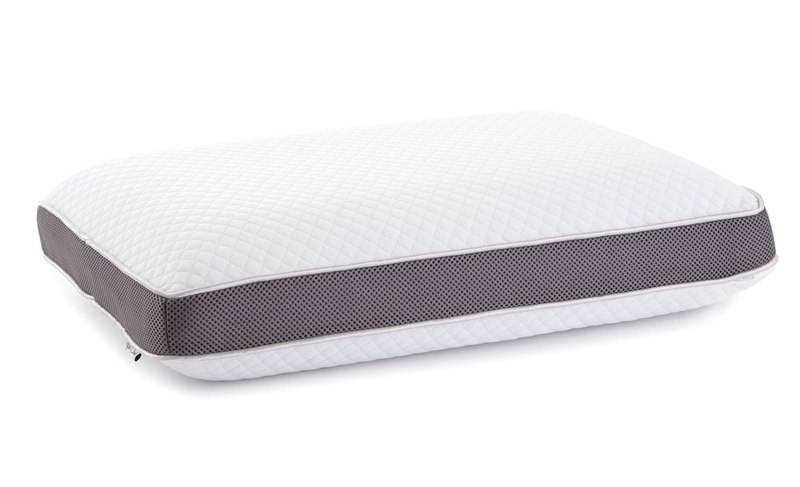 When buying a mattress choose something that is going to work for both you and your partner. If you both sleep well life goes smoother. That often means do you need to make the decision about whether a spring or memory foam mattress is right for you. 6. You Can Forget Comparison Shopping - If you've found a mattress you like and you want to purchase it somewhere else for a better price you're out of luck. Many mattress stores don't carry any of the same brands. Our best tip, buy the mattress you like when you find it. 7. Don't Overpay For Your Mattress - This is perhaps the most important rule when buying a new mattress. 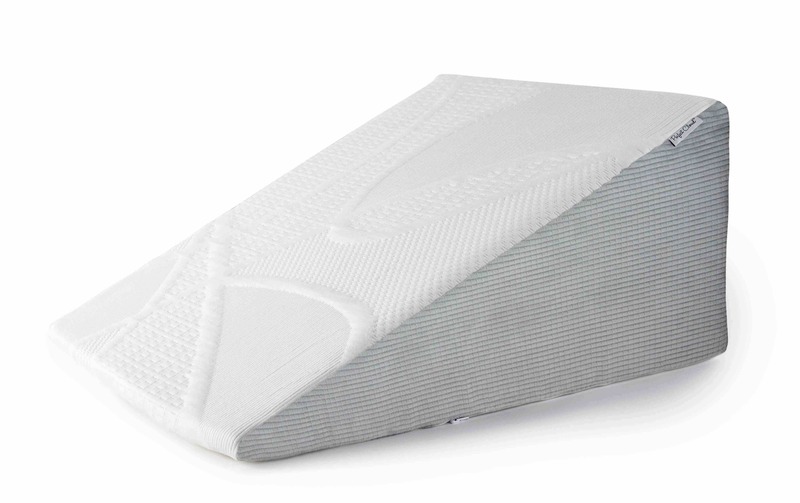 Good mattresses don't have to cost you an arm and a leg. 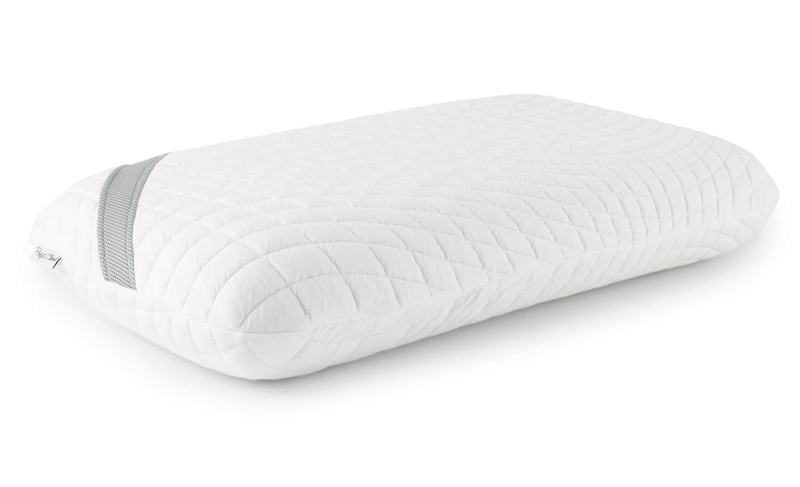 In the last few years, tons of start-up mattresses companies have broken into the market. They've been able to do that because they can out-price their competitors. Mattresses aren't cheap, but they shouldn't leave you penniless. If you follow these 7 steps you'll be well on your way to finding the perfect night's sleep. Shop smartly, sleep long, and live well.